I'm pretty sure I've found paradise. 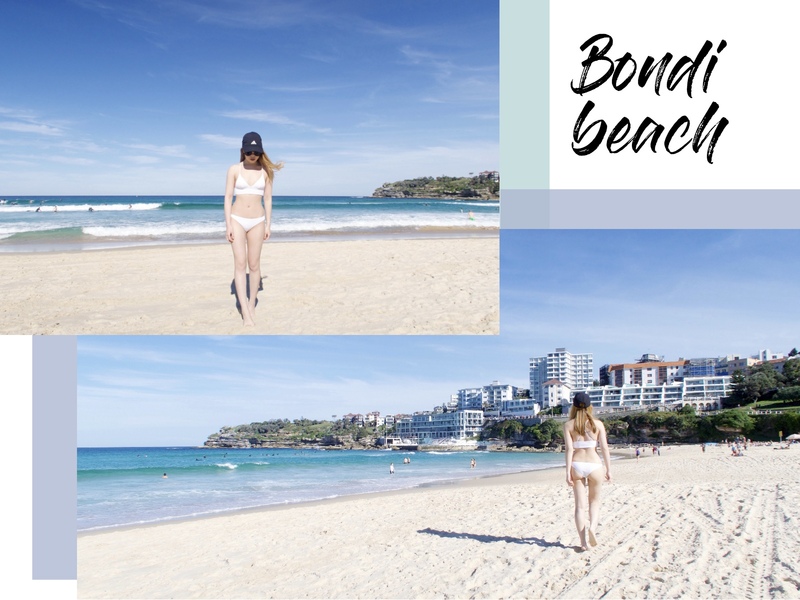 Bondi Beach (pronounced "Bon-die" and not "Bon-dee" as confirmed by locals!) 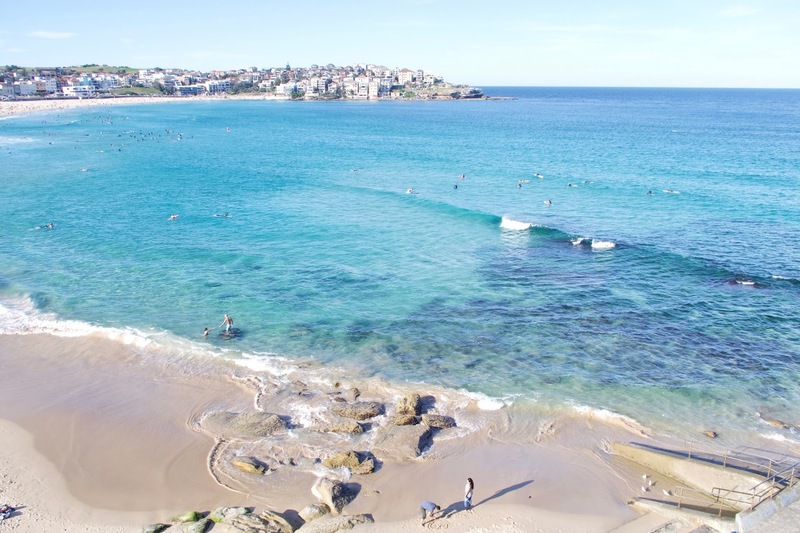 is a hotspot for sunbathers and surfers alike and it's not hard to see why. 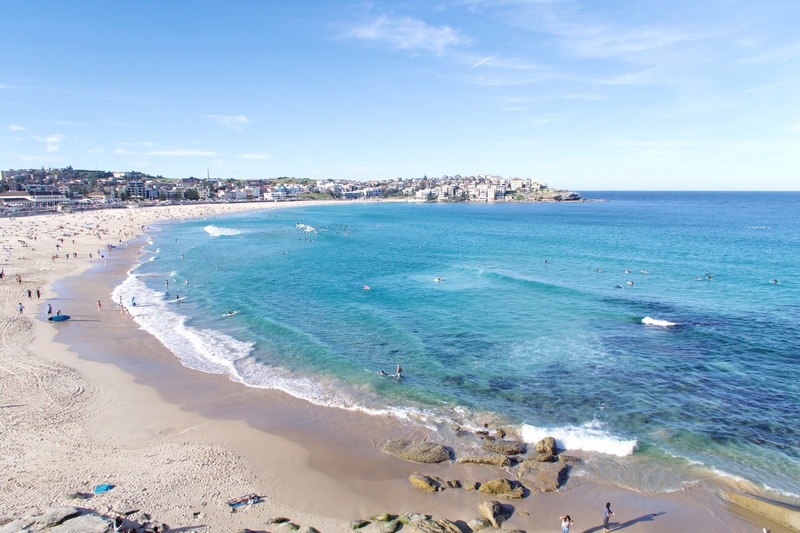 Bondi's golden shoreline and unashamedly blue waters make for a perfect #nofilter destination. Even though Winter is fast approaching 'down under' the sun is still going at full throttle and the surfboard is still ubiquitous along this coast. 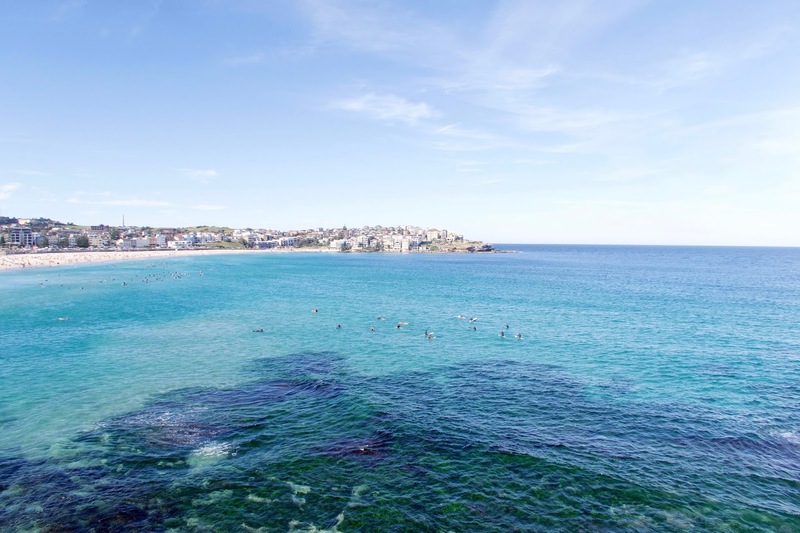 After we were done gawking at the impressively clear sea, we walked along the coast for 6km down to Coogee and the views were phenomenal, but I'll save those photos for a later post.